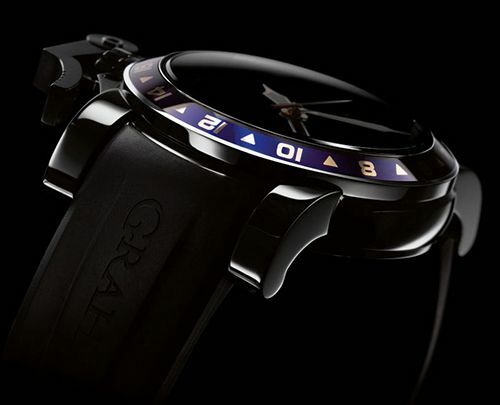 Graham London – famous for their eccentric time pieces – launched their new website last Tuesday. Graham London’s completely redesigned web site went online at www.graham-london.com. When you click collections and select the watch of your choice – my choice would be the Chronofighter – you can use the zoom-functionality to get very (and I mean very!) close. 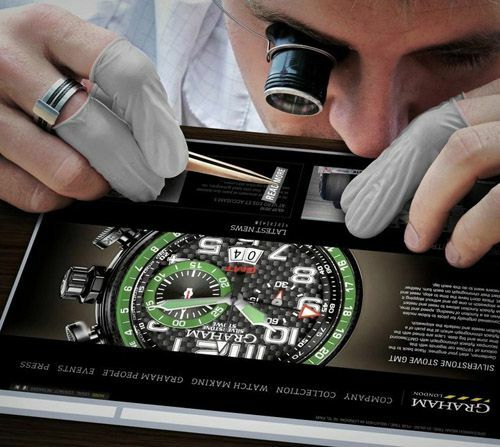 The new digital home of Graham London is worth checking out, just like their time pieces. Visit Graham London by clicking here.